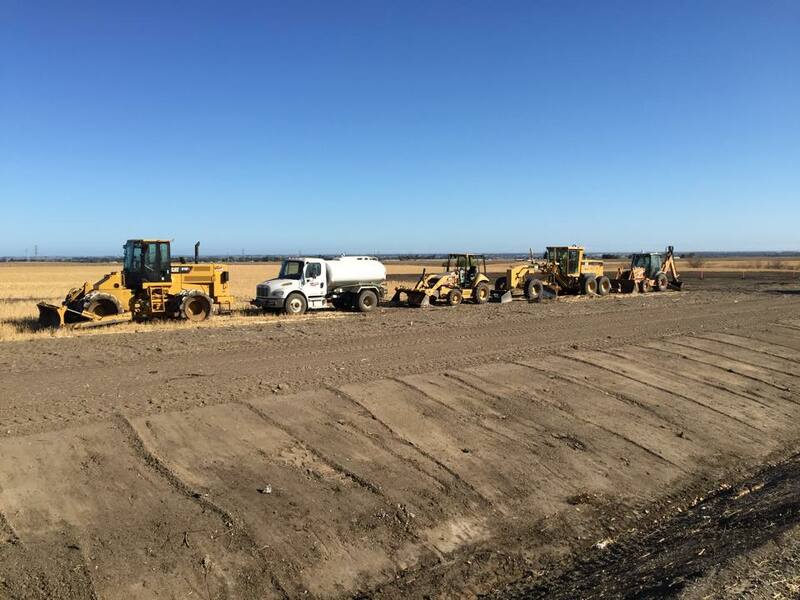 Please take a look at Tracy Grading & Paving preparing building pad at Tracy Collision. Click here to see videos! 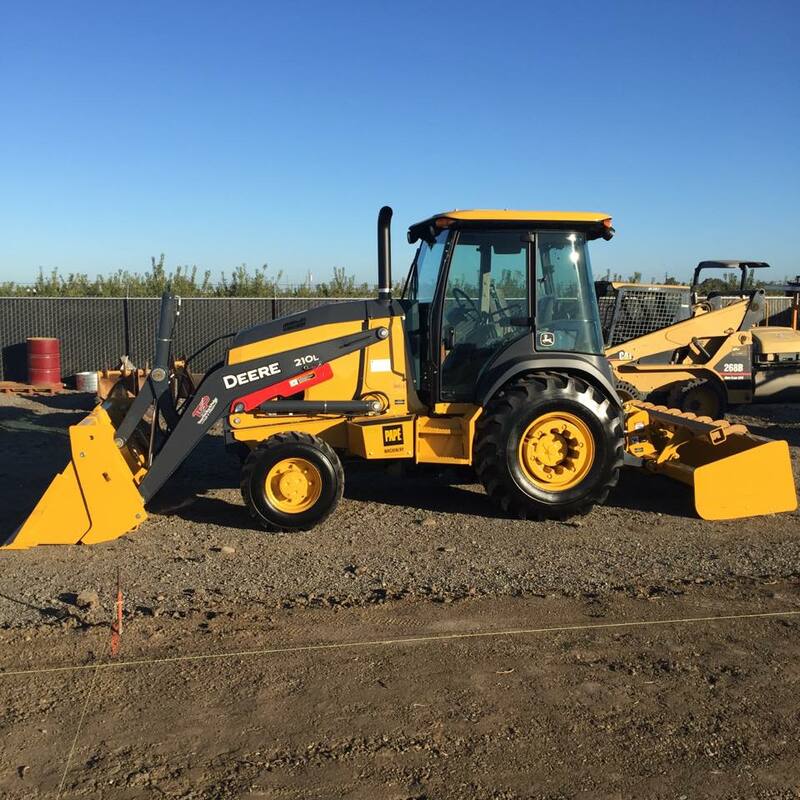 The newest addition to Tracy Grading & Paving, Inc.’s equipment fleet is a Tractor Loader, John Deere 210L! 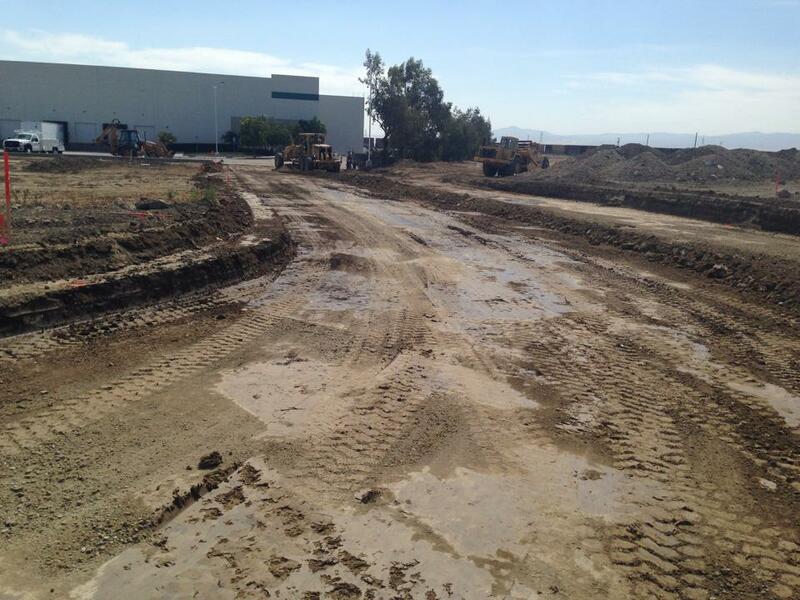 Tracy Grading and Paving’s office is now located at 5431 W Grantline Rd in Tracy. Please feel free to stop by and say hello! "I have worked with Robert, owner of Tracy Grading & Paving for over 5 years. We were first acquainted when we had an emergency at a jobsite and TGP was quick and effective with getting the job done. Throughout the years I have found TGP to be consistent, have an amazing attitude and on deadline with every job. They continually deliver! Tracy Grading & Paving has also consistently stood out above and beyond any contractors I have had experience with and always exceeds all expectations. They show pride in their work. Robert has always conducted himself professionally and eager to take on any issue on any jobsite. I have watched Robert show tremendous growth and make Tracy Grading & Paving an amazing company that I can always count on."